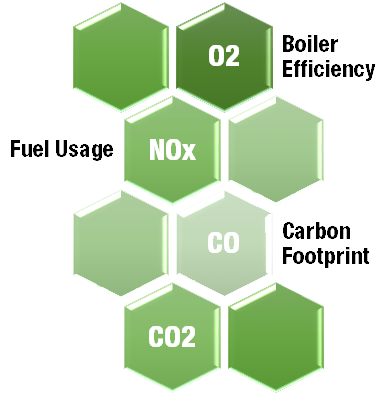 DataStak Information - Nationwide Boiler Inc.
Wouldn’t you want to know the emissions, efficiency and carbon footprint of your boiler? The DataStak™ does just that, providing boiler owners and operators with real-time, unified data from one convenient, on-site source. It is more than just a combustion or NOx analyzer. It is a cost effective, packaged system that provides information that is not only a want, but often a need for reporting purposes.